Todays post I thought I would share with you my summer skin care regime, as a beauty blogger I love all things skincare. I love being able to pamper myself with amazing products. 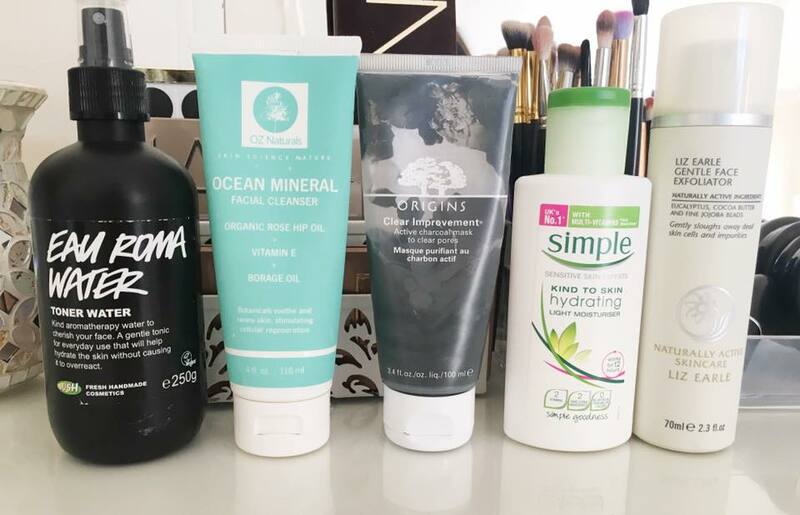 Not only do the following products make my skin feel and look amazing but I also enjoy following my regime everyday. 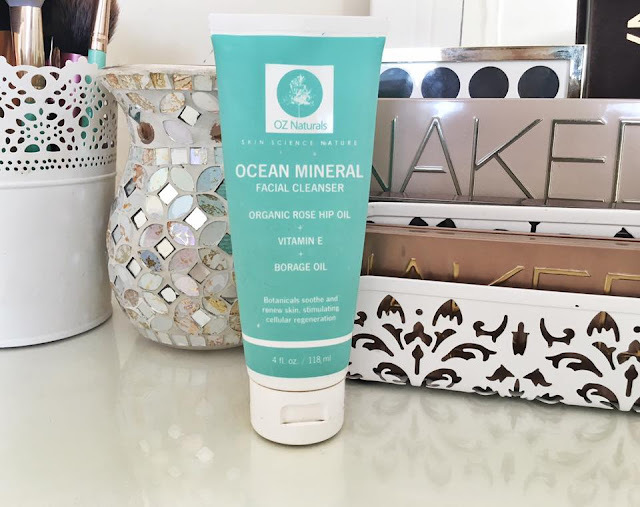 OZ Naturals Ocean Mineral Cleanser - The fist step in my summer skin care regime is this face wash, I like to use a gentle face wash for day to day so my skin isn't irritated with too many abrasive products. I have a full review of this product if you wanted to read more about it. Since using this product my skin has been so much clearer. 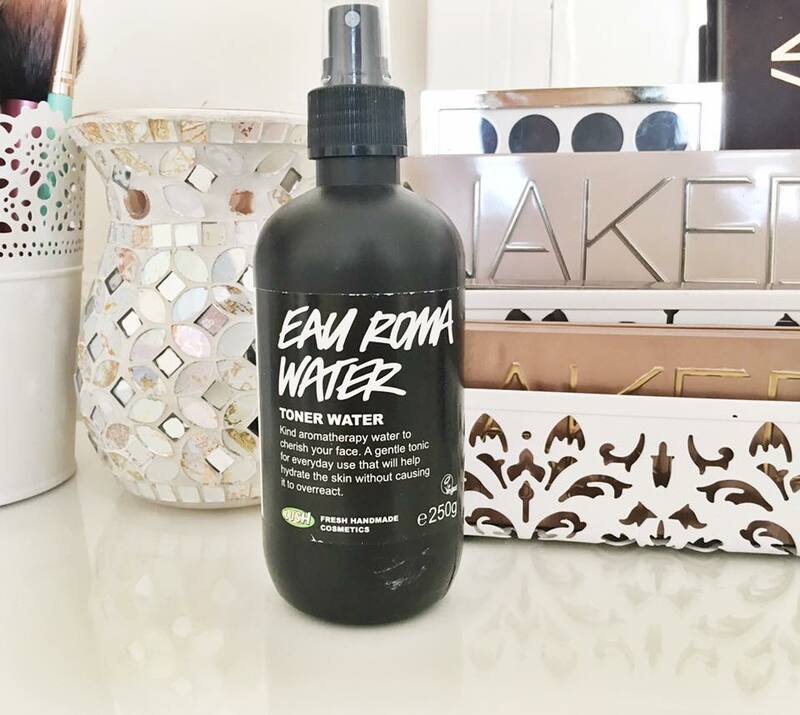 Lush Eau Roma Water - After washing my face I like to use a toner, what I like most about this product is how refreshing it feels. I like to spray it directly to my face and neck then use cotton pads to massage it into my face. 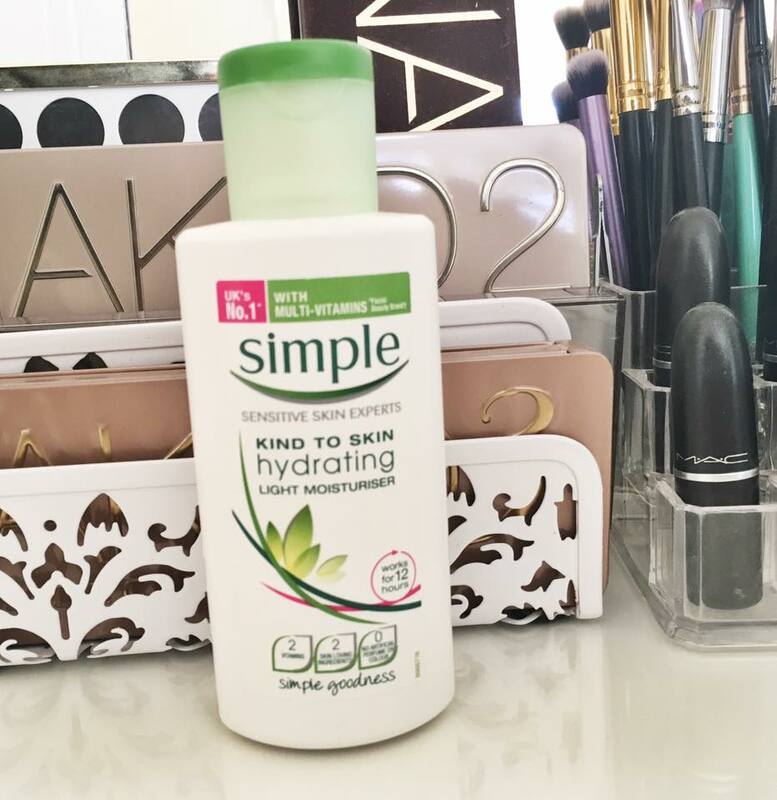 I always used to skip this step but it's essential for me now, I never realised how much makeup and dirt was still on my skin even after washing my face. Simple Light Moisturiser - The final step in my daily skin care routine is moisturiser, I like to keep my day to day skincare to an essential minimum as I don't like overloading my skin with products. 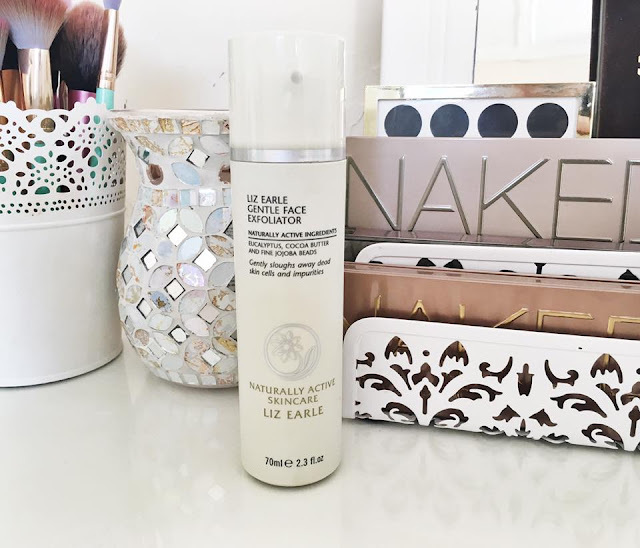 What I love most about this moisturiser is not only the fact it is incredibly inexpensive but it also lives my skin feeling to hydrated without feeling greasy which a lot of moisturisers tend to do on my skin. My skin literally drinks in this product like no tomorrow! Liz Earle Gentle Exfoliator - I like to use an exfoliator once or twice a week on my skin, I usually incorporate this product into my evening skin care. I don't like to use an exfoliator everyday as I find it to be too abrasive which breaks me out so bad. By using this product a couple times a week it helps remove my dead skin cells and give a deeper cleanse to my skin keeping it healthy and clear. 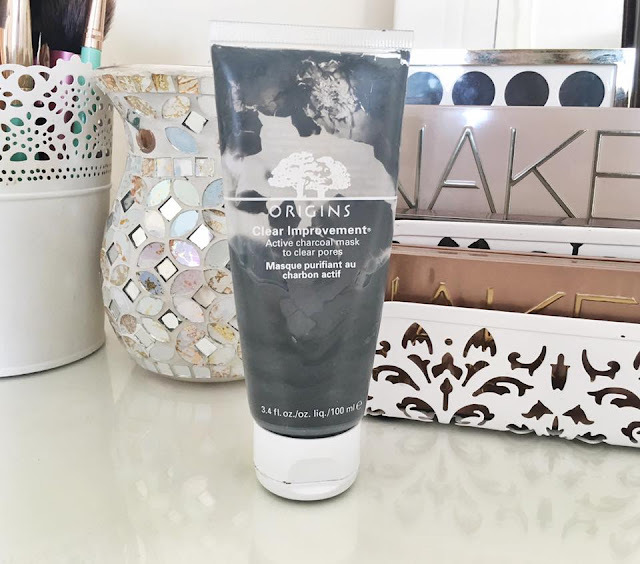 Origins Active Charcoal Mask - Im sure a lot of you will know that I am obsessed with this product as I rave about it quite often on social media. Like the exfoliator I like to use this product once or twice a week. This mask is amazing for clearing your clogged pores, I like to pamper myself at least once a week and this mask is essential for that routine! Since regularly using this mask my skin has become so much clearer and brighter. Black Head Remover Mask - I like to use this product one a week, as much as we hate to admit it we all get blackheads lets face it. I get them a lot on my chin and nose area which is where I like to apply this mask. This mask has a 3 step method which can be lengthy but so worth it. The drugstore pore strips have nothing on this mask! 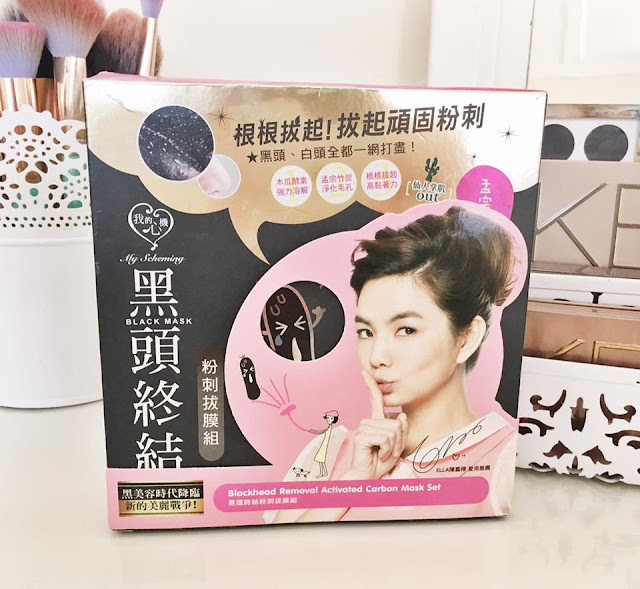 I bought mine from Amazon for about £12 if you're looking to get this mask I would recommend you watch youtube videos first as the english instructions aren't that great. I couldn't live without this product now and as gross as it seems I find using it so satisfying! What is your essential skin care product, I'd love to know! Don't forget to check out my social medias to keep up to date with me! Charcoal masks are so good, Avon do some good charcoal products and I have just recently purchased them and I couldn't recommend them enough! I currently use the Glam Glow mask but I've had my eye on this after seeing some really good reviews lately, might have to try it out!